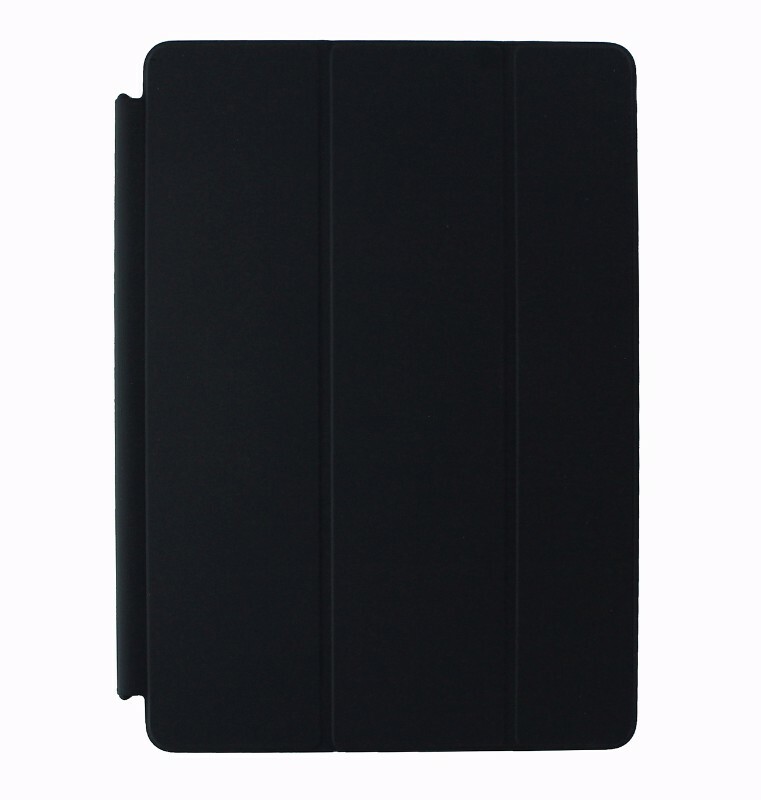 Apple brand OEM Smart Cover for Apple iPad 10.5" inch. Matte Charcoal finish. The lightweight, durable smart cover protects your iPad screen without covering up its aluminum back. 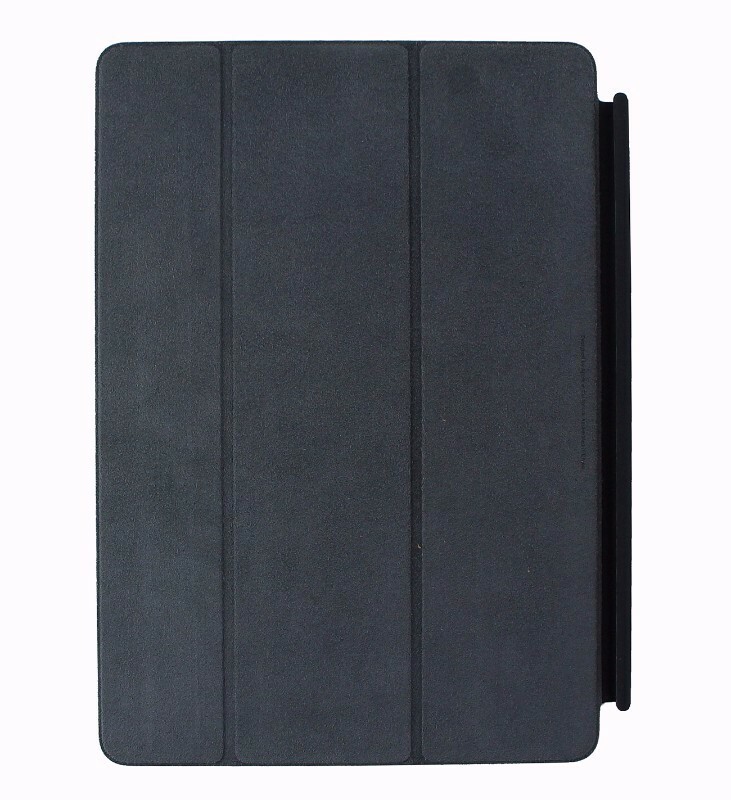 A magnetic hinge aligns the smart cover with iPad for a perfect fit and helps it stay put. Open the smart cover to wake iPad, Close it and iPad goes to sleep.